A new day, another Street Knowledge. 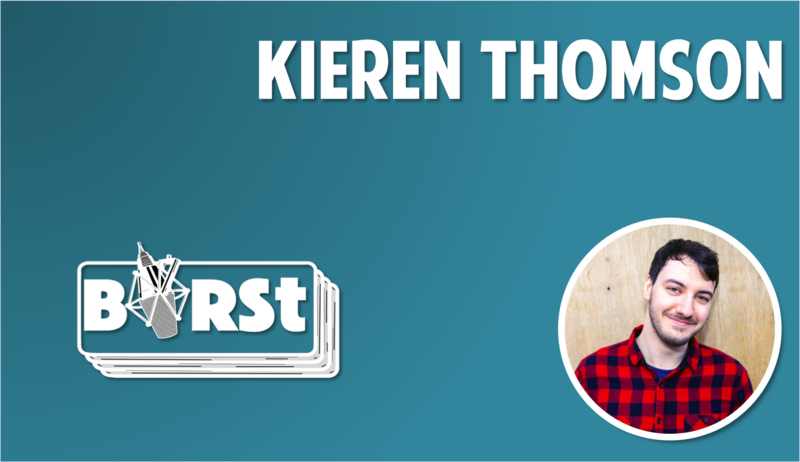 Kieren returns from the Outkast Special to a great mix of music, from Beyonce to Kanye, Kendrick to The Mitchell Brothers, via Run the JEwels, Eminem, Wyclef Jean and Cypress Hill. Also: a song Kieren hated when he was 12, but he quite enjoys now, against all odds.